One of those projects is ‘The Hills Have Eyes: The Beginning‘ where he’s putting his brilliantly twisted mind to work as scriptwriter for what will undoubtedly be a spine-tingling endeavor. It’s the other project that is in the news today. 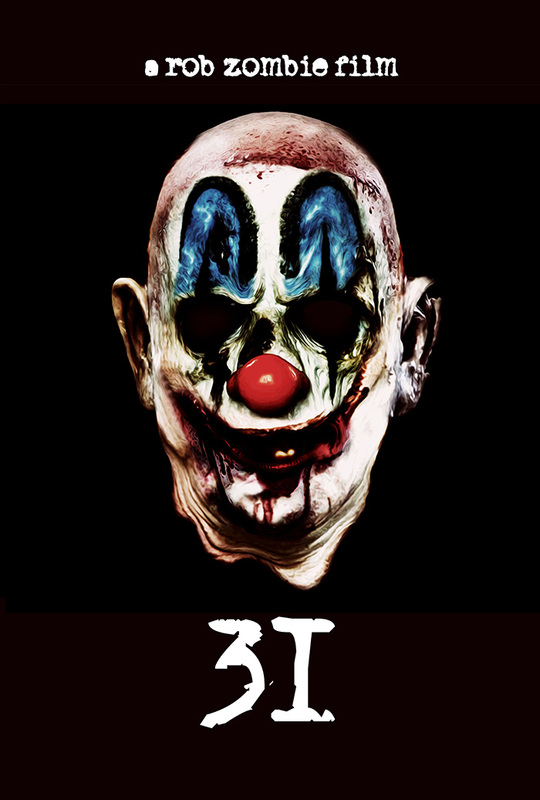 ‘31‘ has only just begun production but has been picked up by Alchemy with exclusive North American rights. The architect behind the purchase is Alchemy CEO Bill Lee who is in the middle of entirely redeveloping Millennium Entertainment. In the horror-master’s newest chiller, Zombie’s bride, Sheri Moon Zombie features as always, but the director fills out his cast with faithful actors that have proven themselves on film for his other productions. Almost all of the top billed cast like Elizabeth Daily (Dottie from ‘Pee-Wee’s Big Adventure‘!!!) Malcolm McDowell, Richard Brake, Lew Temple, Daniel Roebuck, Jeff Daniel Philips, Ginger Lynn and Meg Foster have all been cast in at least one other Zombie project, most of them in several. So we know the acting will be on par with his typical production, I just hope the story is explored deeper, unlike Lords, which felt kind of like a shallow swim in a deep ocean. There was so much material to pull from but it didn’t come across for me in the final product. The story here is rife with deep wells that he can plunge the viewer into, scare us to the point of suffocation then give us that small breath of air before he drags us to the murky, creepy depths once more. 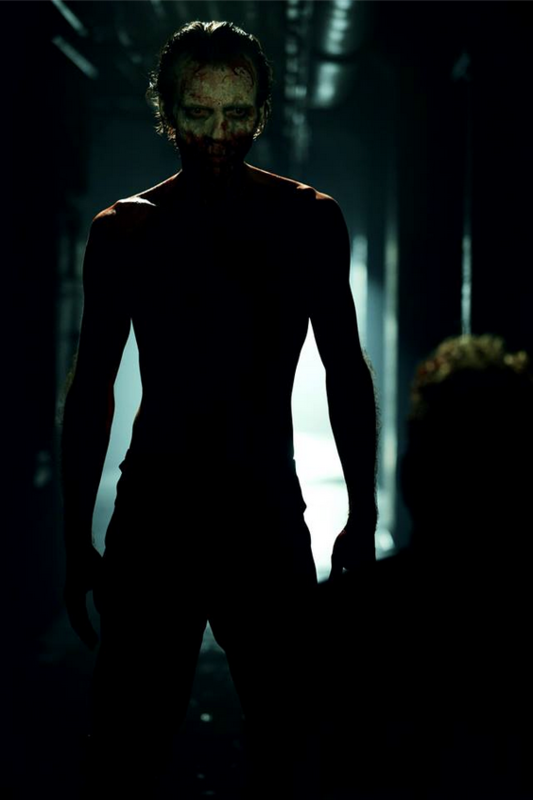 The film takes place in the days leading up to Halloween when five people are kidnapped and held hostage in a place called Murder World. 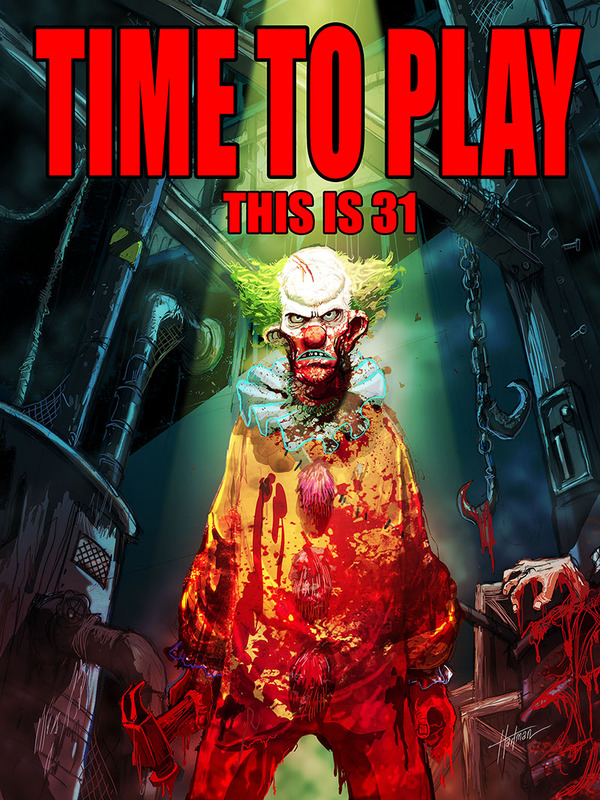 While trapped, they must participate in a violent game called 31 where the object is to survive 12 hours against a gang of evil clowns. See what I mean about depths of potential?! This should be incredible! This entry was posted on Wednesday, April 1st, 2015 at 7:01 pm	and is filed under Film, News. You can follow any responses to this entry through the RSS 2.0 feed. You can skip to the end and leave a response. Pinging is currently not allowed. « ‘Star Trek’ Series Comes Back To CBS With Wil Wheaton?!? !